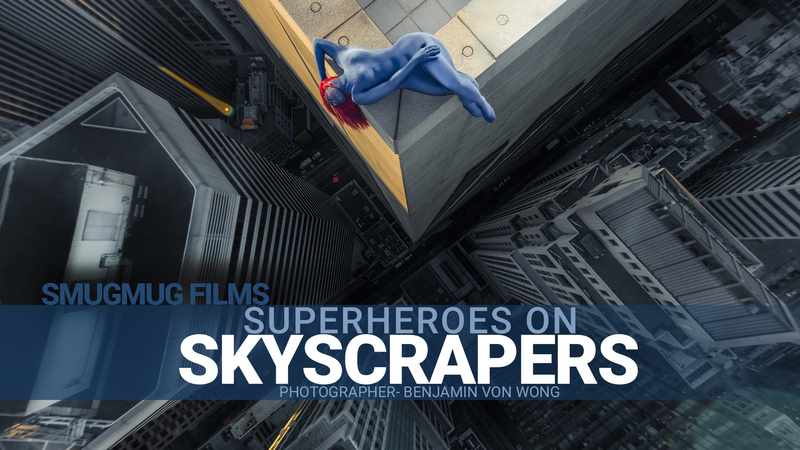 Photographer Benjamin Von Wong represented superheroes the only way he knew how - putting cosplay models on a skyscraper edge and taking their picture. 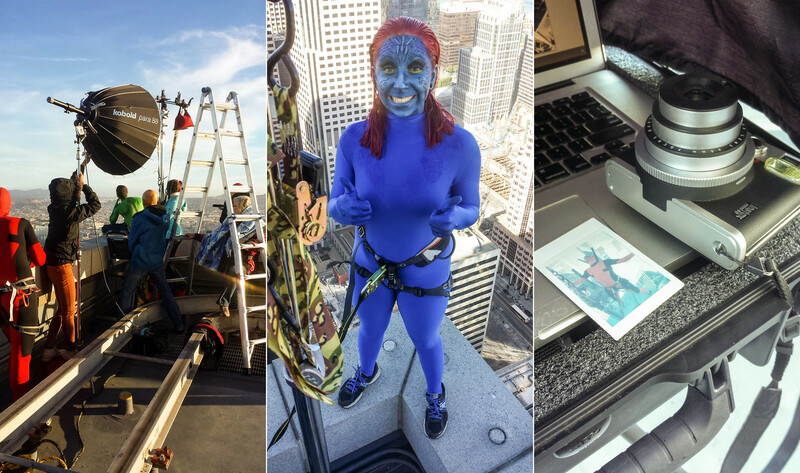 Cosplaying may just be a hobby to most convention goers, but many designers went to impressive lengths recreating the perfect costumes. 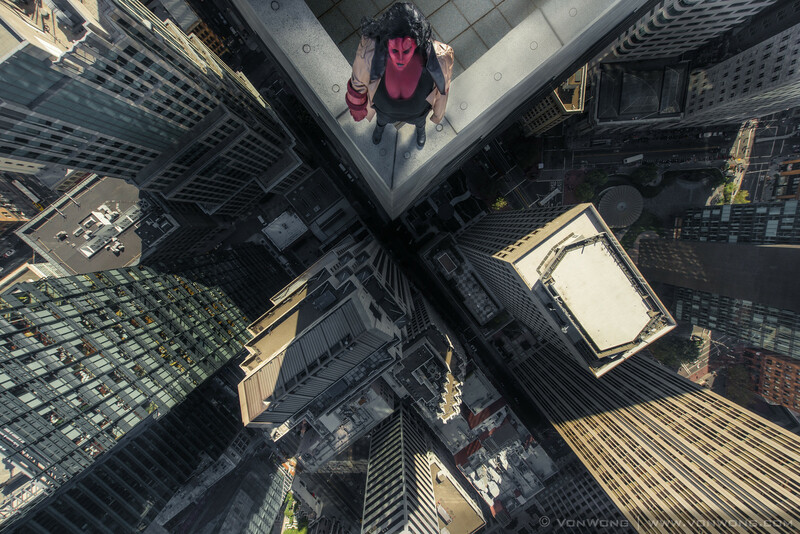 Now photographer Benjamin Von Wong is raising the bar - literally - by about 1000 feet. 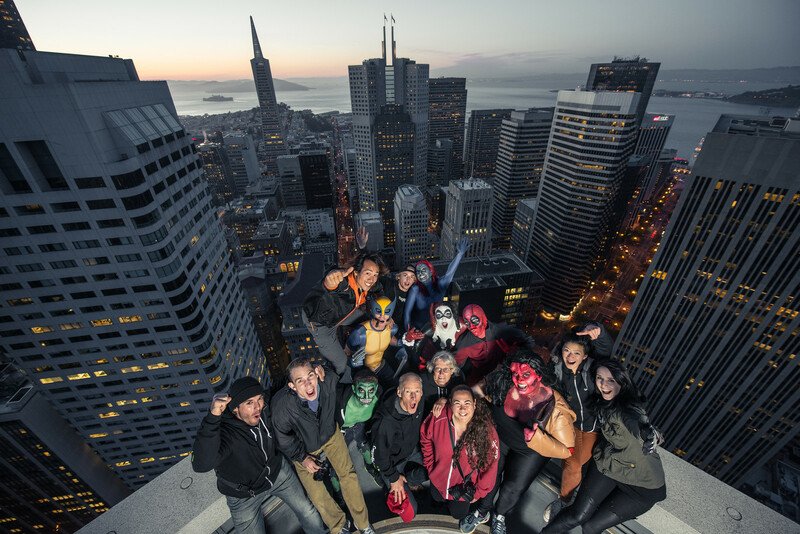 Similar to a previous project that made ordinary people look like athletes, Von Wong recreated the scope of superheroics by putting cosplayers on the edge of a San Francisco skyscraper before taking their picture. 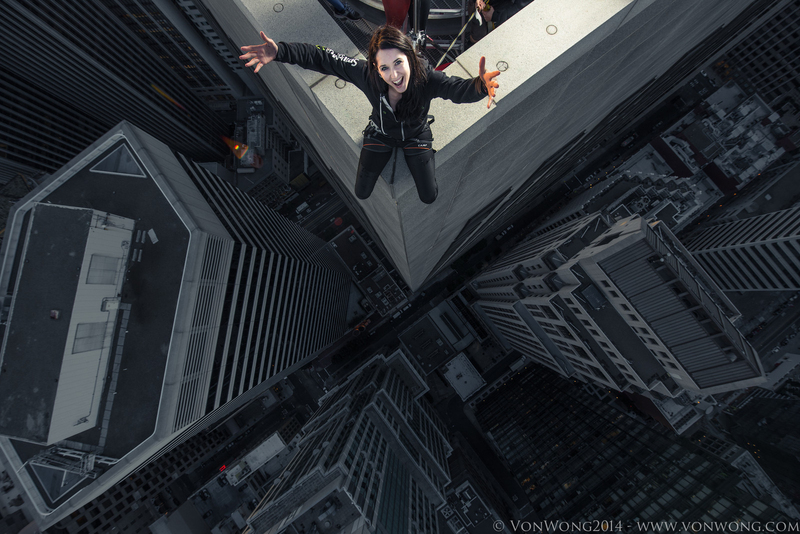 "It's a fantasy we've all had at some point," Von Wong wrote on his website. "We imagine ourselves standing on the edge of a building, overlooking the city, hair blowing in the wind. 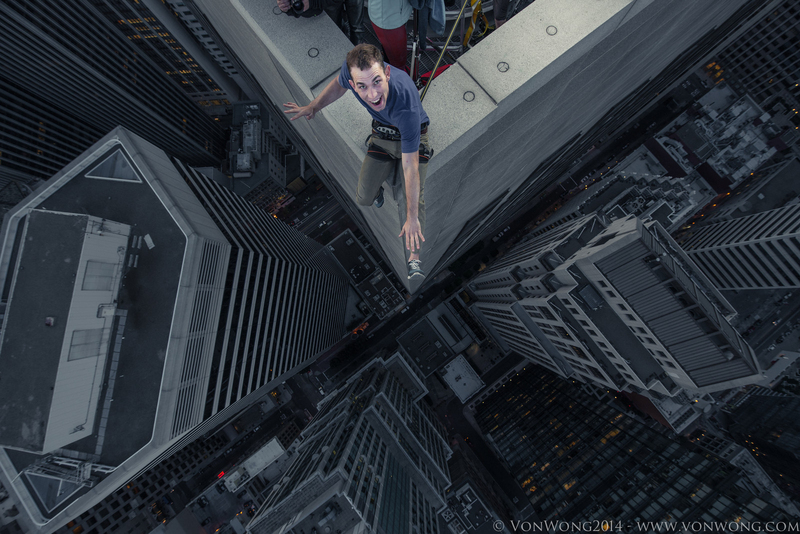 As we get older, we stop dreaming. 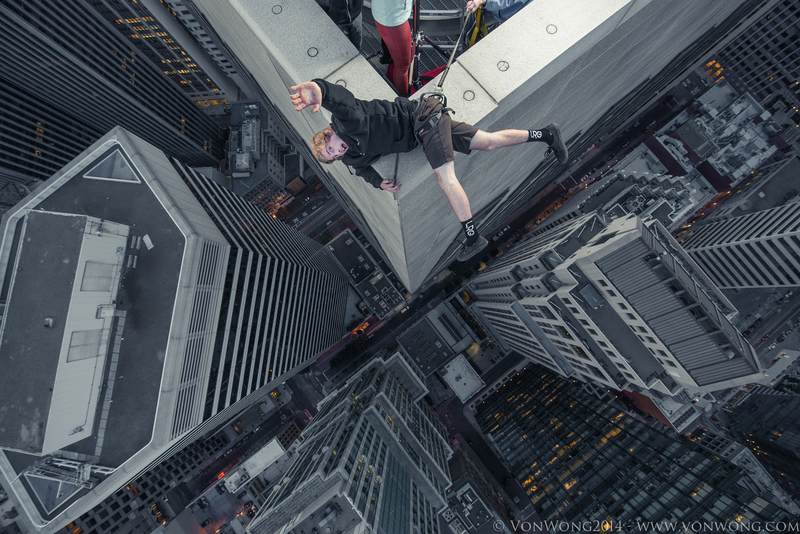 We stop believing that anything is possible because we've seen too much of what isn't. 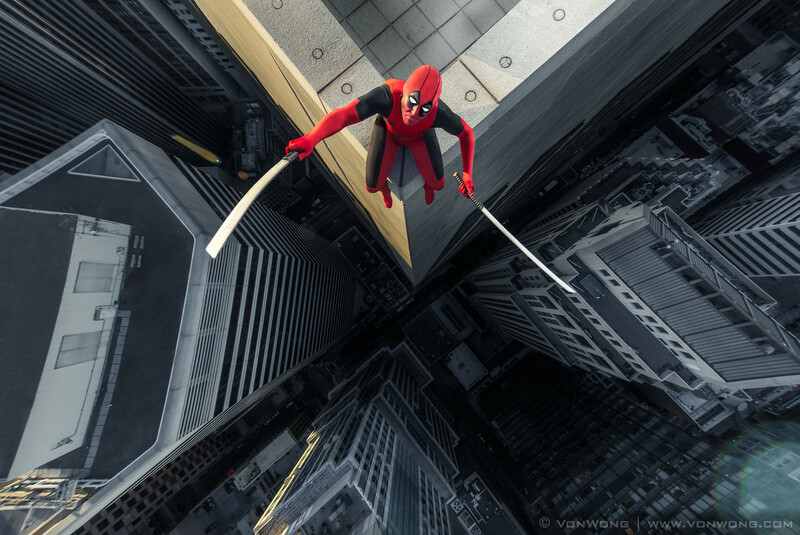 And that is why I wanted to photograph ordinary people as superheroes - so that they could see themselves as they had once dreamed. 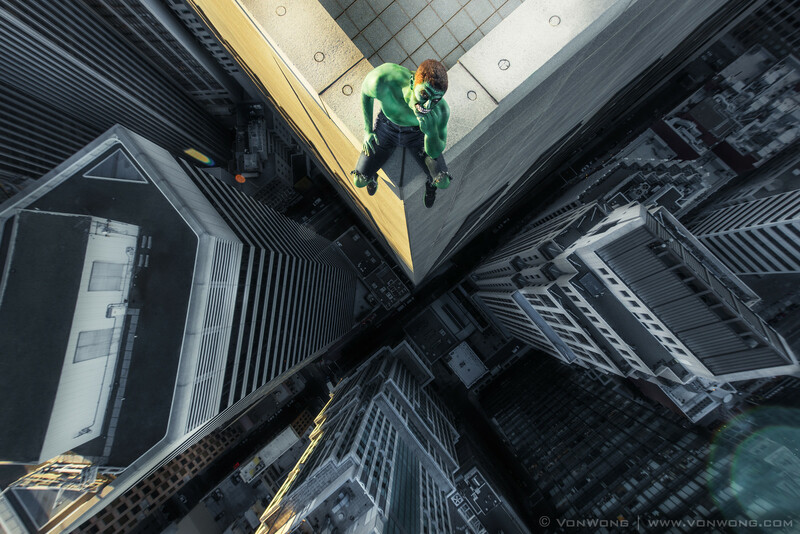 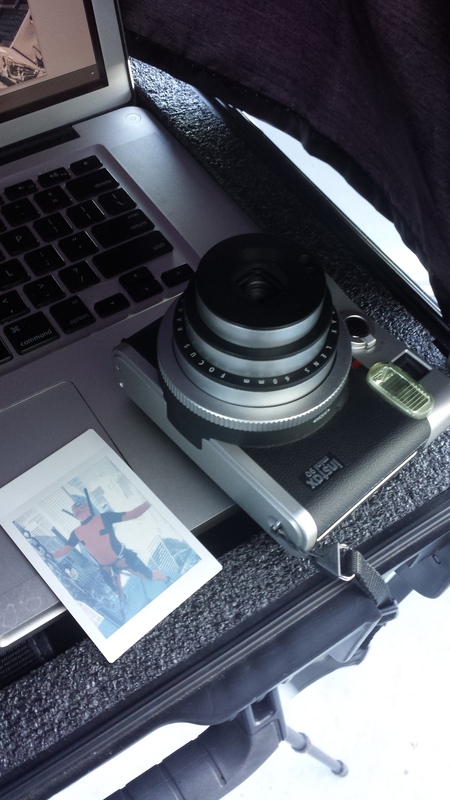 "I wanted to capture the fearlessness of superheroes - without a green screen or cheap special effects." 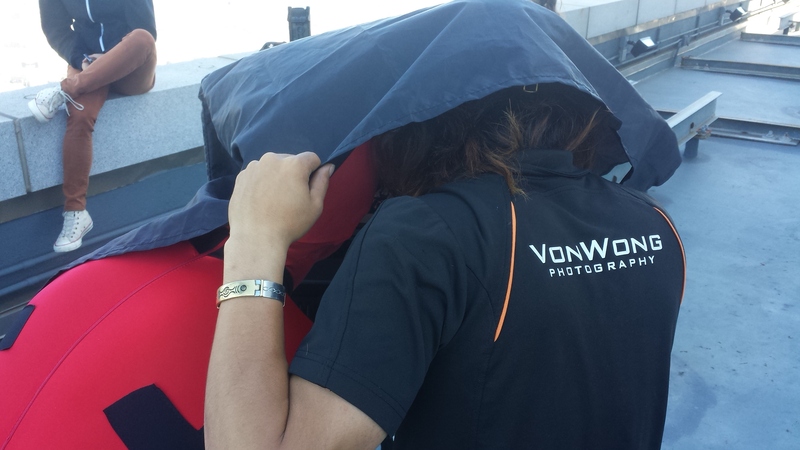 Von Wong picked out a group of ordinary employees from SmugMug Films - specifically "dads, engineers, and customer service" staff. 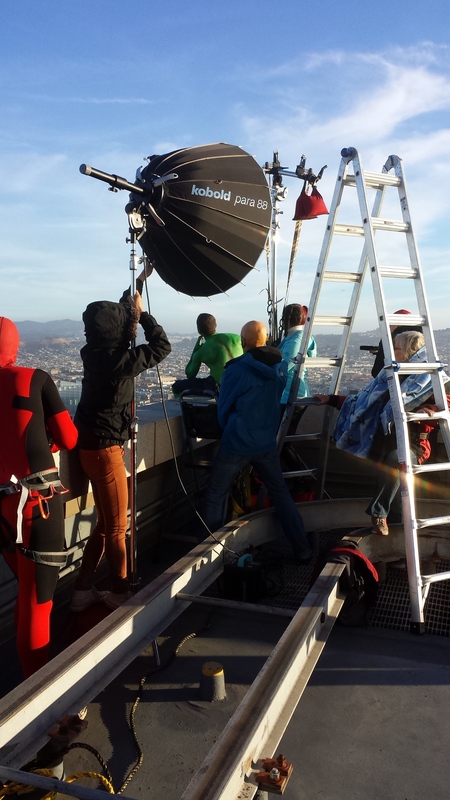 Each model brought their own costume before being hooked up to a safety cable, inching as close to the drop as possible, and posing for a photograph. The camera itself - a Nikon D800 - was attached to a triple riser steel boom stand and controlled remotely by the camera. 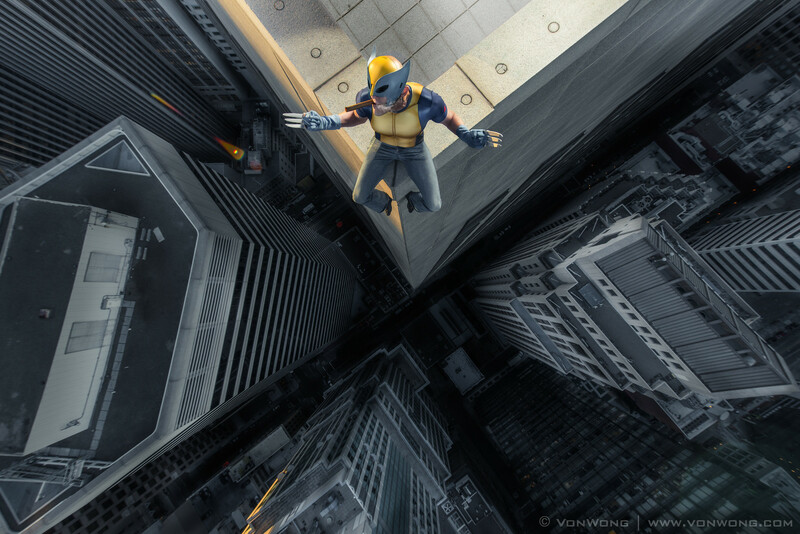 It's too bad there weren't any Superman or Batman shots in there - the capes would have looked fantastic from that height. 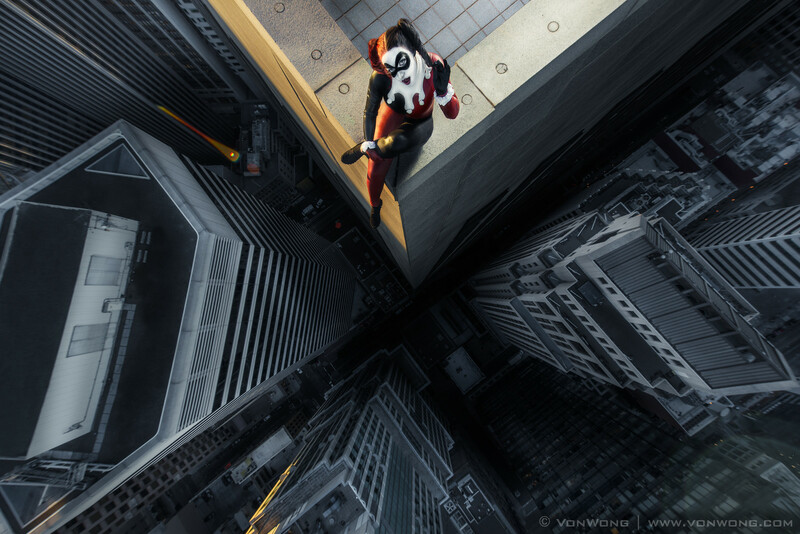 But regardless, there are now two things cosplayers can do that I haven't: Make impressive costumes, and stand on a building's edge without completely losing their nerves.